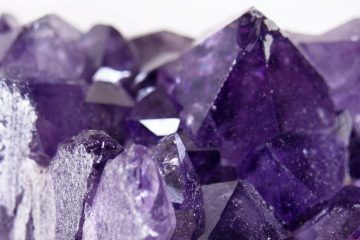 When we think of gemstones, we typically are thinking about minerals. 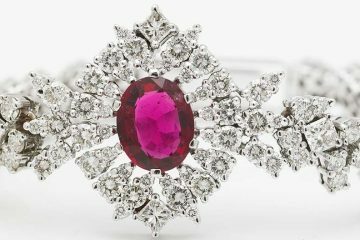 But did you know that some gemstones aren’t actually minerals at all? Some are composed of organic substances and other compounds which don’t classify them as true minerals. Amber. Probably one of the best-known mineraloids, amber is an organic gemstone. It is a non-crystalline organic substance formed by tree resin which has solidified over millions of years. Amber may contain other forms of organic trace matter as well, such as plant or insect remains which were trapped inside the resin before it solidified. Opal. 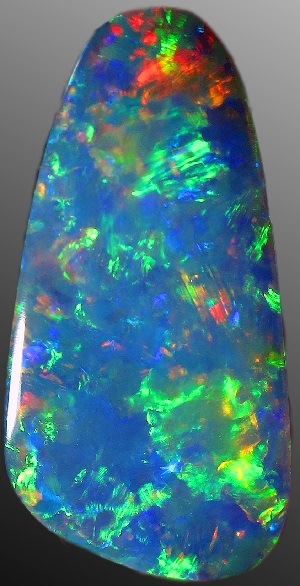 Opal is also typically mistaken for a standard mineral, but it is a noncrystalline silicone dioxide. 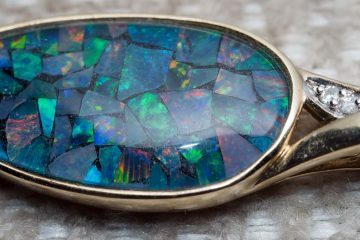 Believe it or not, opals contain water content ranging from 3-21% by weight. Jet. Jet is often classified by laymen as a type of petrified wood, but in reality is actually a form of highly compact coal. Jet is formed as a result of high-pressure wood decomposition, but unlike petrified wood, the organic matter has not been replaced by mineral compounds. Jet, like amber, forms over millions of years, and is prized as a gemstone. Obsidian. 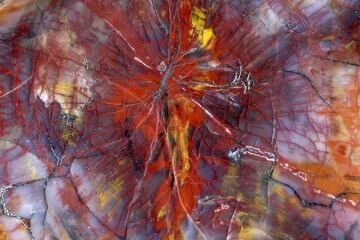 This may look quite similar to agate, but it is not a rock. Obsidian is actually formed from volcanic glass and quartz. The quartz is a silicate mineral, but the glass component classifies the obsidian as a mineraloid since glass is a distinctive substance. Pearl. Pearls are carbonate objects produced by the organic processes of an oyster. As such, pearls, while considered gemstones, are neither rocks nor minerals. Mineraloids each form through their own unique processes, and many of them are as highly prized as minerals. Others include mercury, fulgurite, limonite, lapis lazuli, petroleum, ebonite, and tektites (like moldavite). Some of these mineraloids are used in jewelry while others obviously are not. Next time you see an opal or a piece of jet for sale, think about the amazing processes which contributed to its formation. These gemstones are perfect for any collector who is intrigued by natural history since each mineraloid tells a unique story.